The very awaited Nikon D850 was launched. But is worth the investment? A lot of people, including me, were very excited when I found out that the successor of the Nikon D810 will be launched. Although a lot of us thought that the model name will be D820, it seems that Nikon skipped some numbers. Therefore we have the new D850 for which the expectations were really high. But actually is worth the investment? Is the price of the new Nikon D850 worth the price or should you stay with the actual D810. For this reason we will make a One to one comparison between Nikon D850 and D810. I invite you to check the pictures of the new model over the older D810. 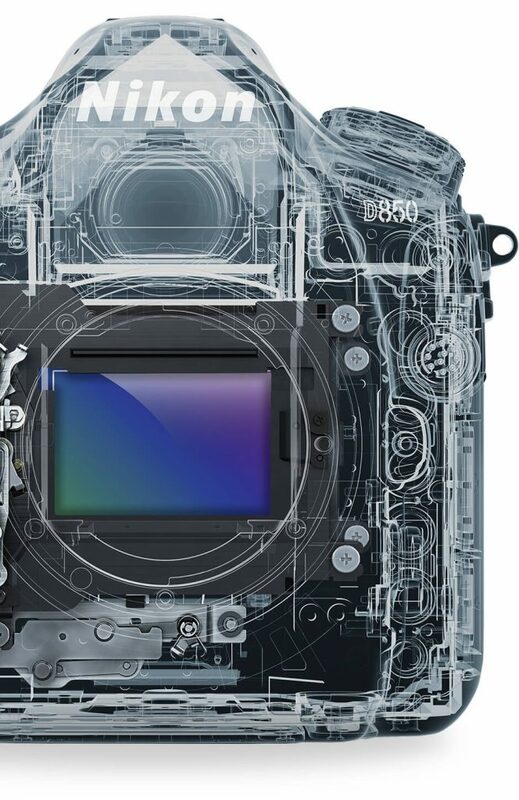 There were a lot of rumors related to the sensor Nikon will put insider the D850. We know now that we have a 45.7 Mpx sensor. Even the 36.3 Mpx sensor of the D810 were enough for large prints, but this one is huge. It is clear that Nikon aimed to have a competing sensor with the Canon’s EOS 5 DS and 5 DS R models. Thankfully the new sensor is back-illuminated which improves the overall performance of this sensor. Motorized by the EXSPEED 5 image processing sensor, which by the way is the same on D5, we are able to shoot up to ISO 51,200 instead of ISO 25,600 on the D810. Thereby low light shooting has been improved. If needed this can be extended to ISO 102,400 in the case of the new model and ISO 51,200 for the previous model. Another aspect which has been improved due to the new sensor is the video capabilities of this puppy. If the D810 was only able to shoot Full HD at 60 fps, we have ultra HD or 4K capabilities on the new one at a frame rate of 30 fps. I keep telling to everyone. Although we still lack the presence of 4K capable monitors/TVs on the market, this is a standard. It is only a matter of time until the market is filled with the necessary gadgets. 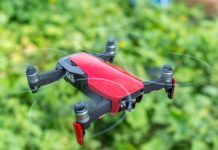 Consequently the D850 want’s to keep up the pace with the trends. Both models feature ports for HDMI cables, as well as for headphones and external microphones. Thereby they could easily be used to record professional-quality footage. 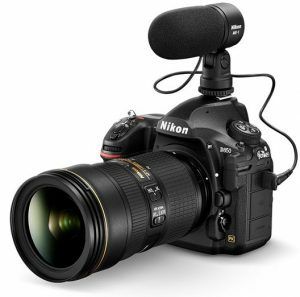 Additionally the Nikon D850 has 8K time lapse shooting capabilities. Some of you might be asking yourselves what to do with 8K as even 4K is quite challenging to be edited. In fact, the great benefit of having 8K is that you can easily re-frame a shot without any quality loss in 4K. Or you can convert 8K to 4K which will improve the image quality. Either way this is a real benefit. We cannot deny this point. Therefor this is more than a camera meant to take pictures. 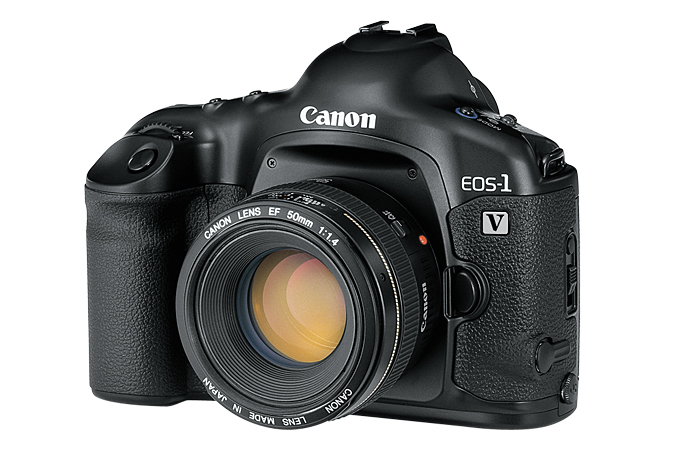 Correct me if I am wrong, but this is a really great camera for videographers as well. At least spec wise I think that this can be easily used for pro grade video shooting. The D810 has a 36.3 Mpx sensor and a burst rate of 5 fps which is not a sluggish camera. It seems that the engineers from the Nikon have done some magic with the new D850. With a 45.7 Mpx camera, like the D850, they have managed to achieve 7 fps. For this reason your first reaction might be that additional 2 fps is not a big deal. Well guess what? You are totally wrong? Why? Because we are speaking about a 25% more megapixels which need to be exposed. Additionally we are speaking of 2 fps more than the D810. That is not something easy to achieve. But, if you thought that this is the end of the story I have some more info for you. With the addition of the grip you can pull 9 fps. Now things start to change. That is 80% more fps than the older D810. What can you do with 45.7 Mpx and 9 fps? Well guess what? SPORTS. Not only you will have a the possibility to use this camera to capture sport event, you will have the possibility to make large prints. How is this possible? Due to the 153 AF points of the D850, out of which 99 are cross typed you can achieve this kind of performance. In comparison the Nikon D810 has only 51 AF points, out of which 15 are cross typed. This camera is made for fast action. Another important thing is that this is done with en mechanical shutter. The tilting of the screen certainly will help when you will want to take some low angle shots. But this is also useful when you need to raise the camera about your head. Tilting the screen certainly will help you to take the framing just right. 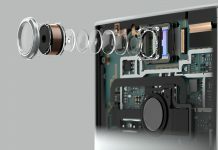 In any case, both cameras feature a magnesium alloyed shell which makes them a durable product. Thanks to this you can use this camera in the toughest conditions. Regarding the weight, the D810 is slightly lighter with its 980g than his newest brother with 1005g. The difference is not big so probably it won’t bother you if you are already used to the D810. One nice touch Nikon did with the D850 was adding illuminated buttons. This makes the camera more easier to use, especially in the dark. This feature is not present on the D810. Additional features on the D850 include an electronic shutter. Certainly this is important when you don’t want to be in the center of the attention because of the shutter sound. This is perfectly true during weddings. 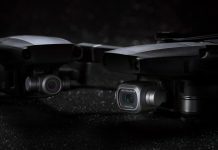 Macro photographers will find also an interesting feature as there’s an impressive Focus Bracketing mode, which automatically takes up to 300 shots that can be subsequently merged together to create a single image with front-to-back sharpness. This is an important aspect when it comes to shooting. The older D810 offered a battery life of 1200 shots which is very nice for event shooting. However, the newest family member, the D850, performs better from this aspect. Thanks to a newer battery this can achieve 1840 images on one single charge. This is 50% improvement. Using the D850 with the MB-D18 grip and EN-EL18b battery you can achieve, pay attention, a whopping 5140 shots between charges. That means you can more ore less shoot a hole event in one single go. Before the D850 arrived there was a lot of speculations ongoing on the Internet. It is not bad because it means that everybody was waiting for the new camera. One of the biggest questions was related to price. Let’s see the price on Amazon for both cameras. 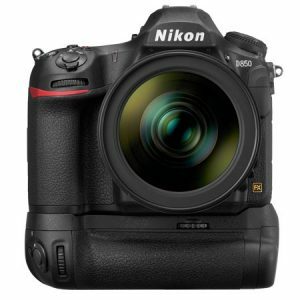 Nikon D810 sells for $2795.95 and you can purchase it following this link: Amazon and Adorama. Nikon D850 seels for $3296,.95 and you can purchase it following this link: Amazon and Adorama. Finally the price difference is only $500. If you ask yourself if is it worth to upgrade? I would say certainly yes. If you have the money I think it is a great investment. The additional features the D850 offers are worth more than the D810. But one important matter is clear. Not everyone needs that 45.7 Mpx sensor, nor the higher ISO or tilt screen. If you are a pro who needs a work horse then this seems to be a great investment. Generally my personal opinion is that glass is more important than body, but there always is an exception from the rule. What do you think? Would you pay $500 more for the D850 than the D810? If I had the money right now I would. Therefore I invite you to share your thoughts in the comment section below and thank you for reading this article. As a bonus below you can find a one to one comparison table between both cameras. Compatible Lenses AF NIKKOR lenses, including type G, E, and D lenses (some restrictions apply to PC lenses), and DX lenses (using DX 24 x 16 image area), AI-P NIKKOR lenses, and non-CPU AI lenses (exposure modes A and M only). IX NIKKOR lenses, lenses for the F3AF, and non-AI lenses cannot be used. AF NIKKOR lenses, including type G, E, and D lenses (some restrictions apply to PC lenses) and DX lenses (using DX 24 x 16 1.5x image area), AI-P NIKKOR lenses, and non-CPU AI lenses (exposure modes G and H only). Shutter Speed 1/8000 to 30 sec. in steps of 1/3, 1/2, or 1 EV, Bulb, Time, X250 1/8000 to 30 sec. Flash Sync Speed Up to 1/250 sec. Auto FP High-Speed sync supported Up to 1/250 sec. Tripod Socket 1/4 in. 1/4 in. Other articles you may be interested. 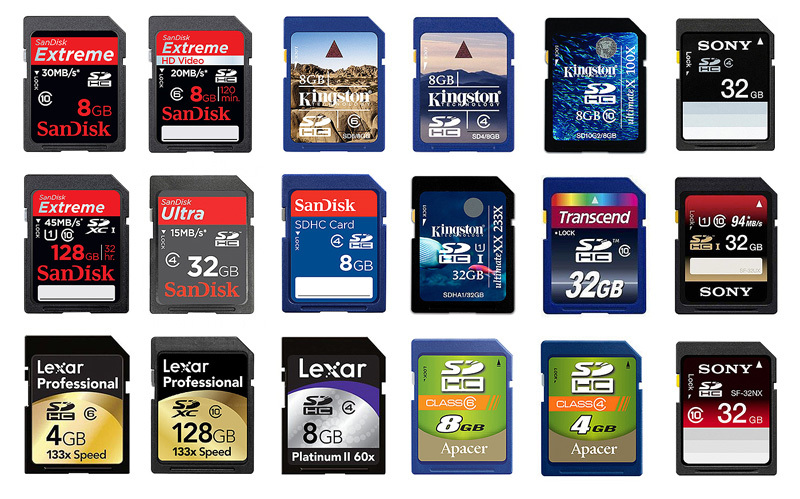 What are most important accessories for DSLR camera? 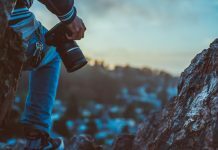 Should I get a full frame DSLR camera as my first DSLR?